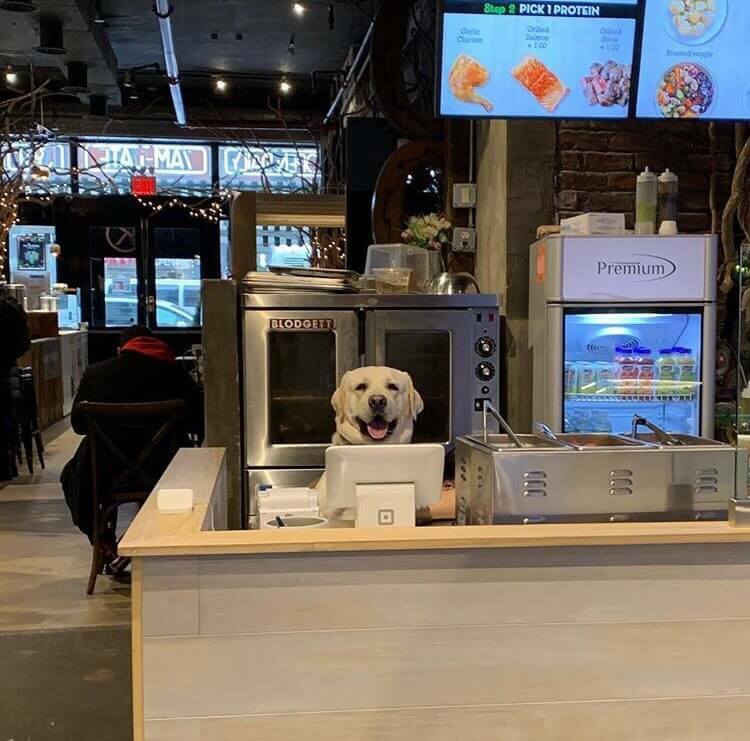 Instead of hibernating during the winter like the rest of us, these dogs have been out and about this winter. 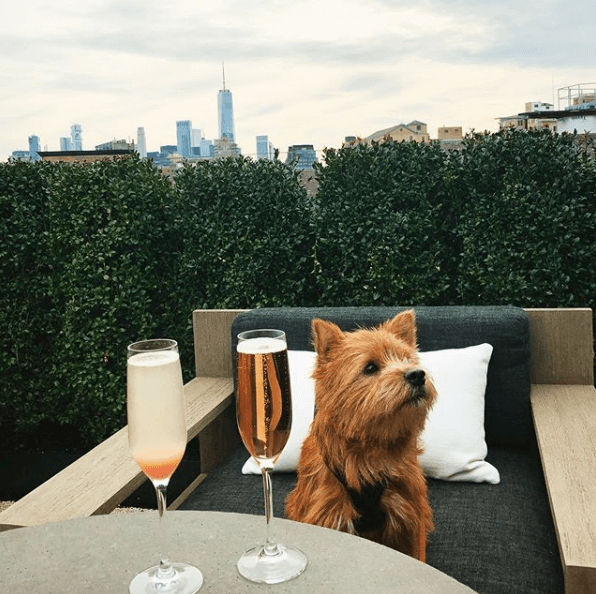 From stylish hangs at RH rooftop to checking out the latest installation at The Standard, these doggies know not to let the winter blues get them down. @Whiskers_the_norwich wining and dining at RH Rooftop. 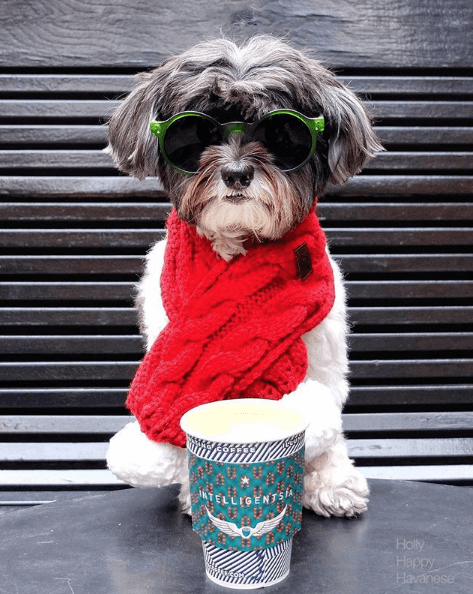 @hollyhappyhavanese staying warm with as many lattes as paws-sible. @walterwhitelab working hard or hardly working at Gansevoort Market? Shaken or stirred? 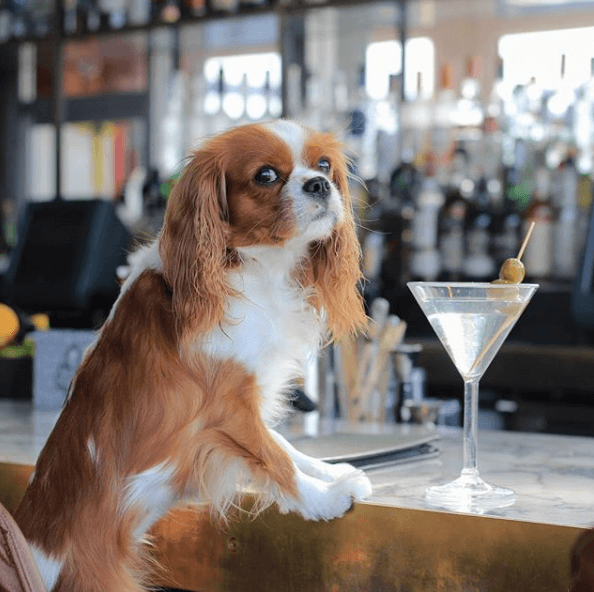 Ask @cavalier.chloe which she prefers at The Gansevoort Hotel. 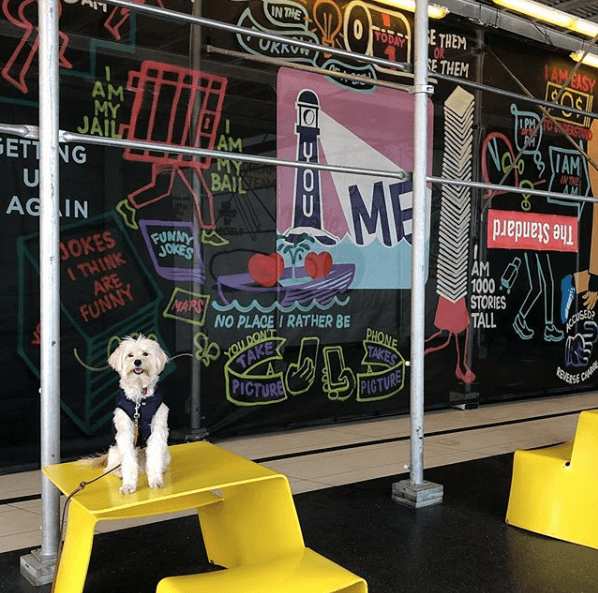 @milothemuppetdog checking out the latest art install by Esso at The Standard Hotel. 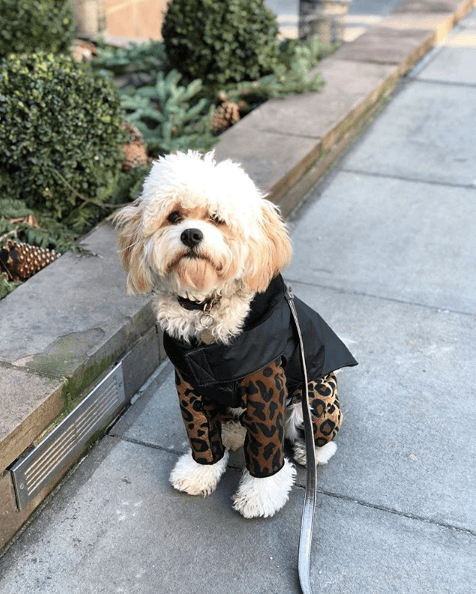 Can we paws for a moment and appreciate @aprettypenny_lane’s outfit? Spotted at The High Line Hotel. 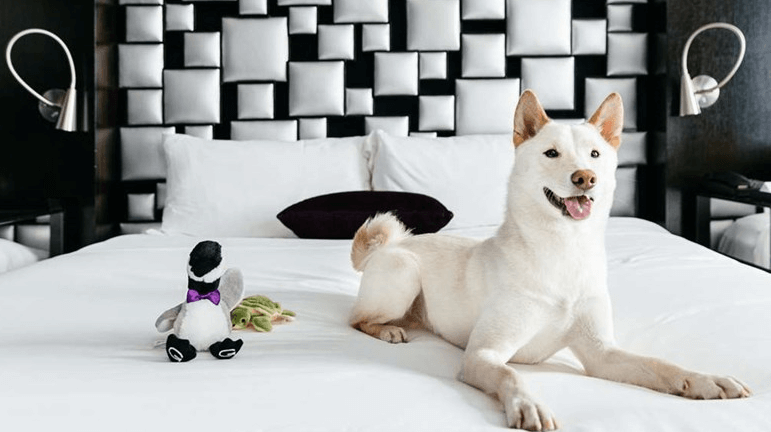 Missing your four legged friend in the roundup? 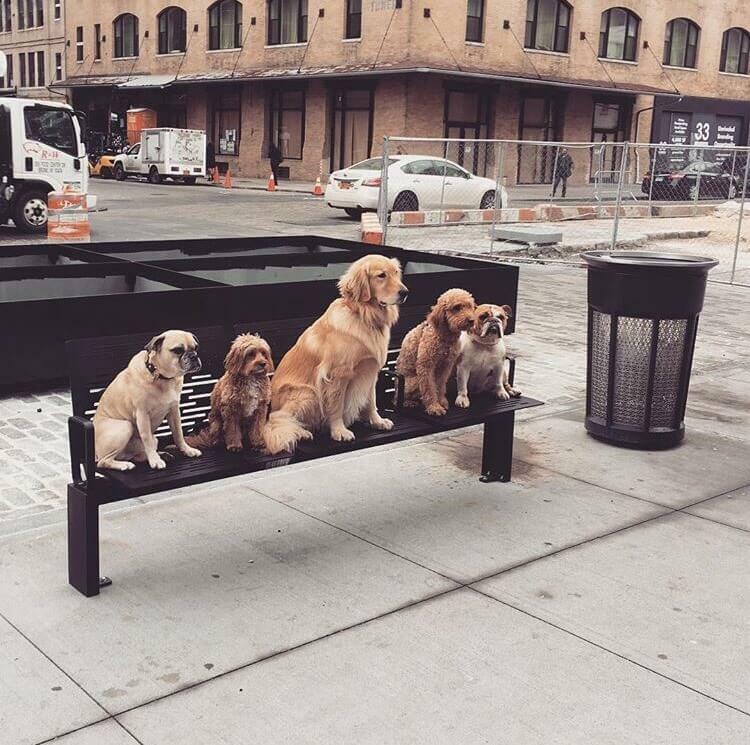 Follow us @meatpackingny and tag us to have your pup featured on our next post.